Hello, i want to apply more than one metalic map to a material. 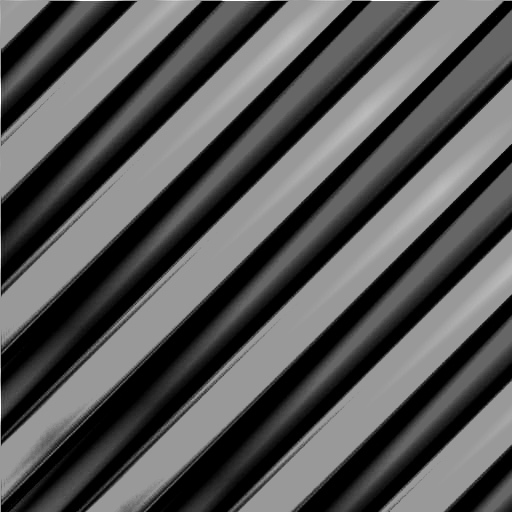 So i can have multiple stripes of “metal” in a model. And also remove them individually. I added color stripes editing this chunk. I believe my problem is i dont know what to override. In the diffuse was this.material.chunks.diffusePS = this.shader_diffuseConstPS.resource. Of course if a override the diffusePS with a specular gives an error. But i tried specularPS and other variations and it gets ignored. Clearly i am really ignorant in this topic. But i dont know where to look for more info. Pardon my ignorance on your project, but wouldn’t it be a bit easier to just have one material with a varying metalness and specular map to fake two or more different metals? For sure that sounds easier, but how you assign one material with more than one metalness? I wanted the ability of having more than one metallness texture map. Finally i used another method. Still would like to have some example of expanding the specular shader chunk. If someone knows how to do it. Perhaps it is metalnessPS? I’m inferring that from the references below which are a bit over my head.